In March, I had the opportunity to speak in front of a full house to GlobalShop attendees in Las Vegas. With Principal MJ Munsell, leader of MG2’s Retail studio, we expanded upon a presentation I originally gave at a Seattle Pecha Kucha event last year. At the conference, we were able to delve deeper into the premise that designers can and should rethink navigation, discovery and exploration in the retail environment using markers contrived by renowned urban planner Kevin Lynch. With this quote, Lynch reminds us not only of a more complex physical system or urban infrastructure—but also of the layers and filters of experience carried by each individual user. Ultimately, Lynch concluded users understand their surroundings in consistent and predictable ways. 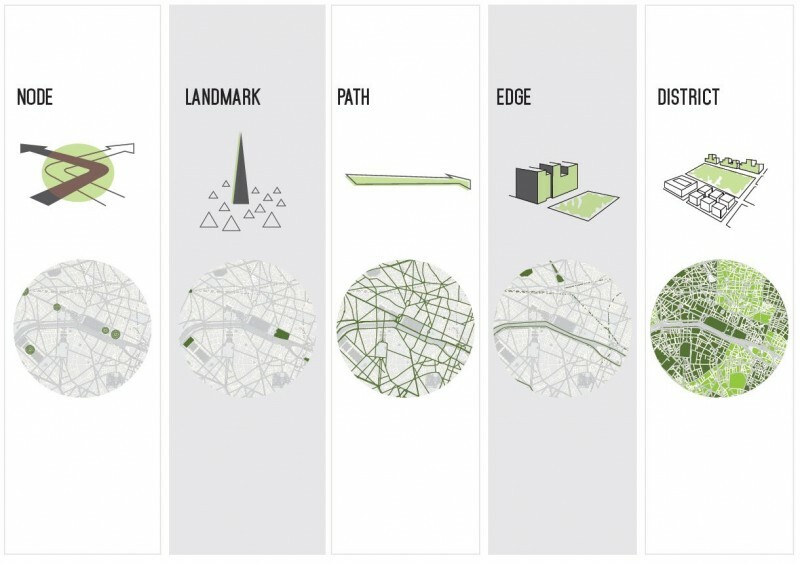 No matter the scale or place, we make mental maps, distilled down to five primary elements: node, landmark, path, edge and district. 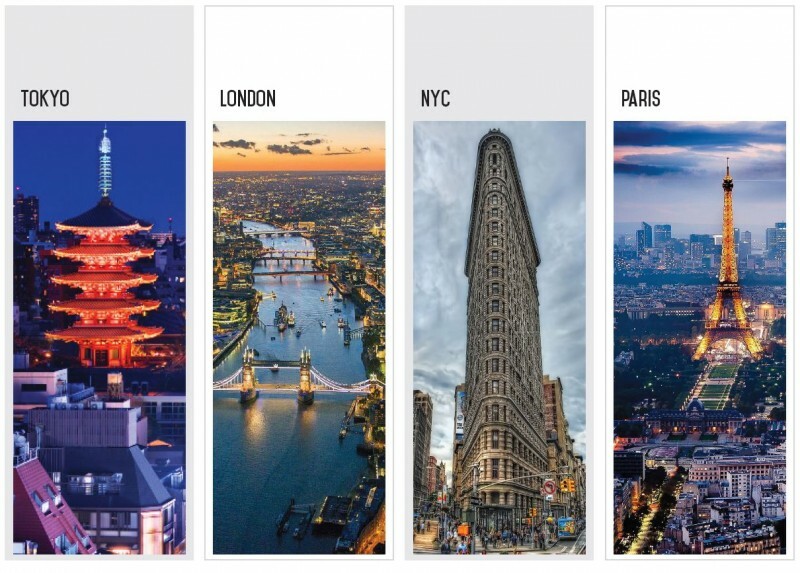 If you take one element – the landmark – you can see its varying expression in cities across the globe. Tokyo with the Sensoji Temple, London with its bridge, the Flatiron Building in NYC and the Eiffel Tower in Paris. These physical landmarks become symbols; icons for the cities they reside in. During our presentation, we examined each element as it relates to the City of Light, Paris and the iconic Le Bon Marché, as we wanted to instill upon the audience how one can apply the principles of urban design to the customer experience. As designers, it is imperative we understand the preconceptions customers have when navigating through space. By understanding these elements, we can then arrange them in a logical sequence. Or purposely disrupt the expected sequence for a different experience. As the practices of planning and design are examined at the architectural scale, it becomes self-evident that one cannot approach design as an arbitrary collection of isolated elements, but rather an integrated system creating a total experience. Drawing upon an active understanding of the user and a cross-discipline approach to problem solving, Hayley brings a fresh design perspective to MG2’s retail practice.